Britain’s Greatest Gourmet is a new competition which sets out to find the country’s top foodie. Do you know when certain foods are in season? Or where bouillabaisse originates from? Can you identify a shucking knife from other knives? The BBC is looking for enthusiastic contestants for various dates up to and including 16th February to take part in run-throughs at BBC Television Centre in London. These would not be broadcast, but if they are a success we are hoping to make a series for BBC 2. 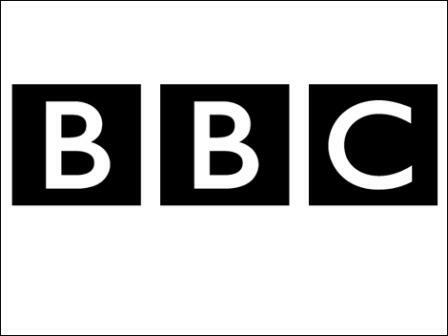 The BBC would pay you £50 for the day and need you for a maximum of four hours.